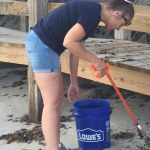 Team members from our Florida communities got up and out early to participate in a day of giving back. 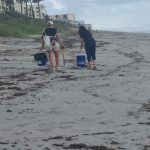 They partnered with Brevard Gives Back to clean up the beaches. 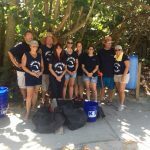 The team spent time picking up litter and even inspired beachgoers to help out!